The place is very clean and the staff is great. The kitchen is quite nice. The staff was super friendly. The price can't be beat. It was a little far from the strip to be walkable, but it was really easy to grab a Lyft. It was clean and perfect for a place to crash and shower, which was all I really needed for the weekend. I was able to cook my own meals. The fridge and freezer were clean and if I put food there, it was not stolen. Breakfast was great, nice selection of quick bites like toast, instant waffles, oat meal. I like that played music. Staff were very friendly and super helpful. There buses near by, that's a plus. The location was really good to access both strip and downtown. Not too far from The Strip. Breakfast. Offer of tours. The staff are awesome, especially Cori and,CJ. The bbq nights are great, there's a large outdoor communal area with shade cloths. There are also communal areas under a balcony and there is an indoor communal area with air conditioning, a huge TV and Netflix. The kitchen is well stocked will pots, pans and utensils and there are 2 huge fridge/freezers. I wouldn't say it's a party hostel, but guests do have pre-drink and post-drinks at the hostel. If it's too loud for you, either you're in the wrong city or you need to get out and join the group. One of our best sellers in Las Vegas! 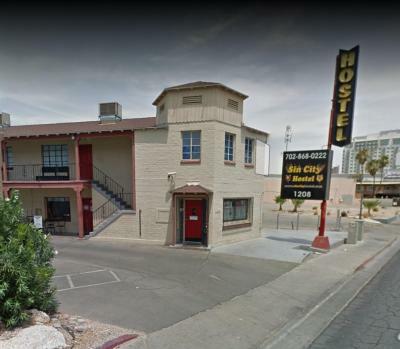 In Las Vegas, this hostel features rooms with free Wi-Fi. It serves a daily free breakfast which includes muffins, waffles, toast, coffee and tea. McCarran International Airport is 5 miles away. Each air-conditioned room at Sin City Hostel provides a shared bathroom with a hairdryer. Extras include ironing facilities. Guests at Sin City Hotel are provided V.I.P limousine tours to prestigious Las Vegas night clubs, downtown pub crawls and free dinners every Thursday. BBQ facilities, an entertainment staff and a game room with a billiards table are featured on site. 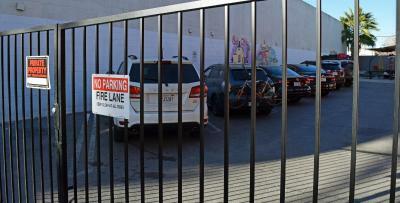 The property provides free parking. 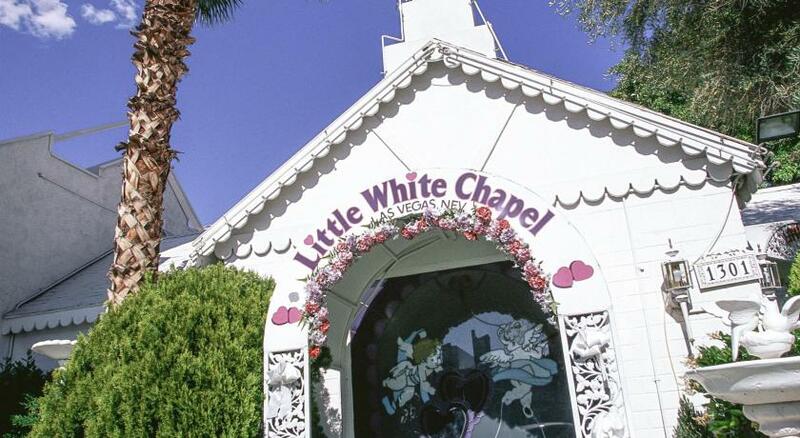 This hostel is 2.5 miles from Las Vegas Convention Center and 3 miles from Colosseum at Caesars Palace. The Bellagio Fountains are just over 3 miles away. 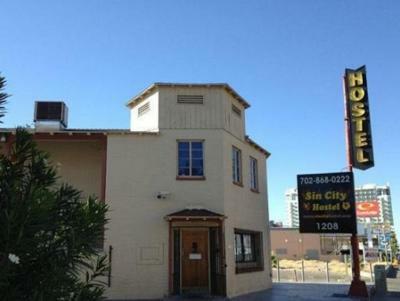 When would you like to stay at Sin City Hostel? House Rules Sin City Hostel takes special requests – add in the next step! Sin City Hostel accepts these cards and reserves the right to temporarily hold an amount prior to arrival. 4. A US passport with a current out-of-state government- issued ID (such as a drivers license). Guests will also be asked to present proof of travel such as stamps no more a month old. There is a refundable key-deposit charge per person that is applied on top of the room rate and tax. Bed is not great. It will be nice if locker is bigger. Food in breakfast is good. Kitchen facility is plenty. Easy to go by bus to old downtown and strip. Great. This is the way to go if you just plan on gambling or staying out all night. Only problem is not in the best area if walking late at night. The bed was not comfortable and the location is bad. Bathroom situation could use improvement. One for eight people. There could be electrical outlets closer to beds. Or one each wall. Lighting in rooms should be modified so that guests that want some can have it without disturbing others. The economy for the room is very good. Bed materials should be evaluated for a better sleeping experience. The heater during the night made rooms like a spa. A dorm with 8 peoples inside with no open windows doesn't need a heater. If u come between 11 am to 3 pm, not sur to find someone for opening door, u have to wait until 3 pm. Staff very friendly and helpful. Breakfast was good. Good facilities and safe parking. The only thing i did not like about the hostel was the activities or event planning as other hostels around the united states do.. i was a bit disappointed in that specially around this time in march.. didnt really get to meet anyone here as i said I just went about my business.. I stood at the hostel for 4 days for a baseball tournament. I am one of those who likes to budget nd not overspend specially if i am only here for a tournament by myself.. ive been to vegas in 2017 where the vibes was different as a first timer nd going wit couples.. The hostel was pretty nice nd chilled.. i am a new Yawker so i am used to the city life u will see all types of things..other than that i zero problems nd kept it moving in and out.. The only thing that was a little annoying was that there wasn't soap in the bathroom. So make sure you bring some along! Common area hours sucked. Having to wait until 8am to do ALMOST ANYTHING (not in the room) is not a good thing (for me) at all. Wi-Fi was difficult to connect to. Clean. Staff were friendly. Price was good. Crowded rooms. Other guests were incredibly rude. Lockers are barely big enough to hold shoes.